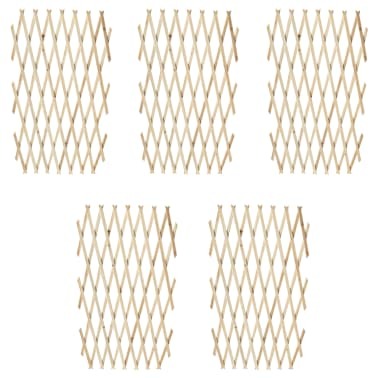 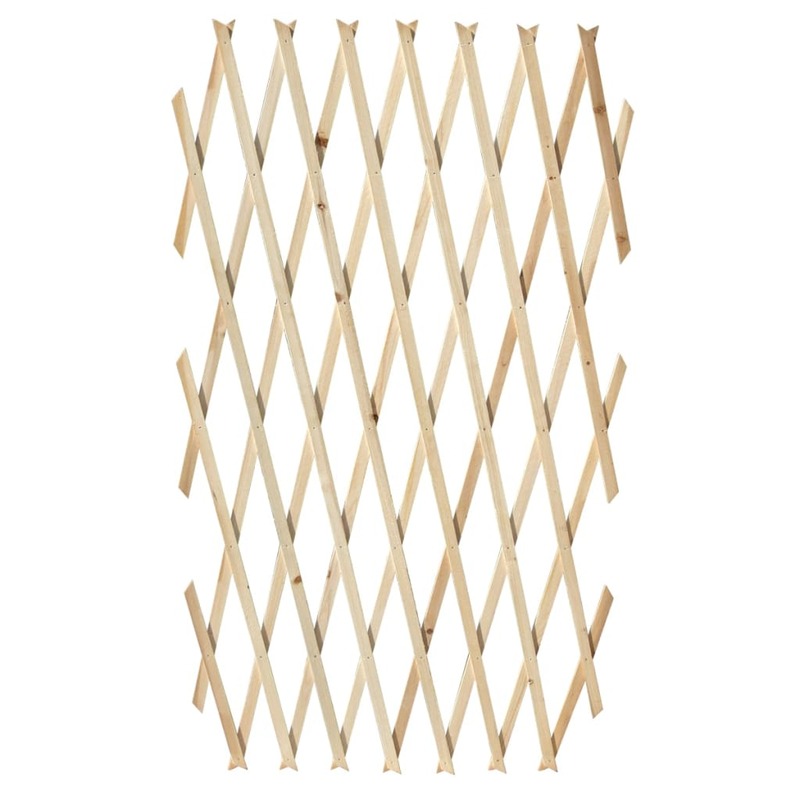 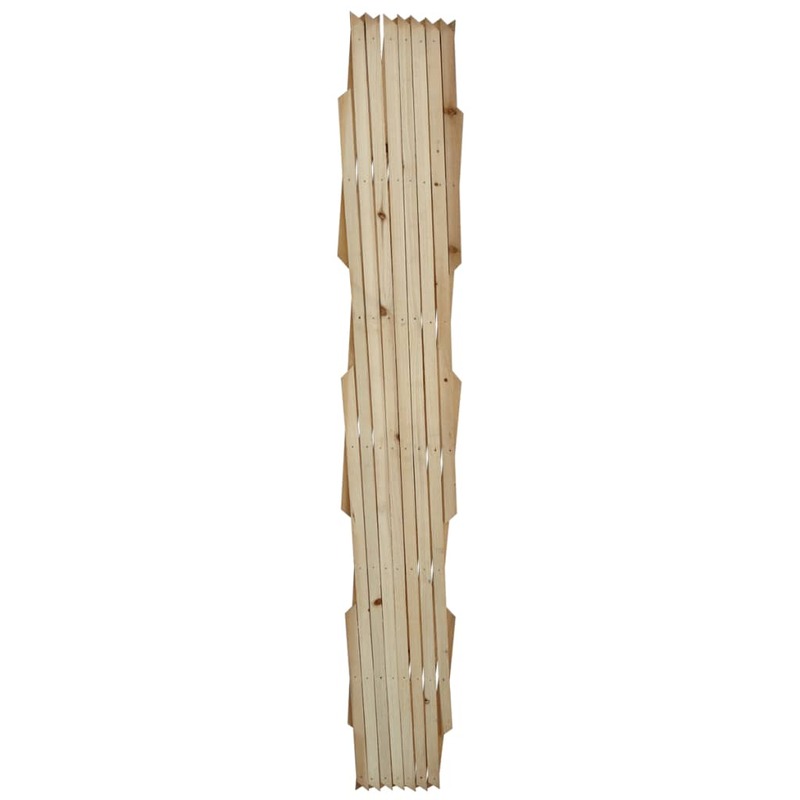 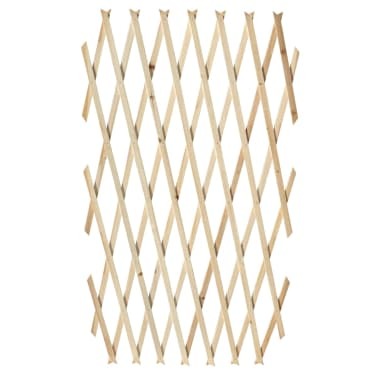 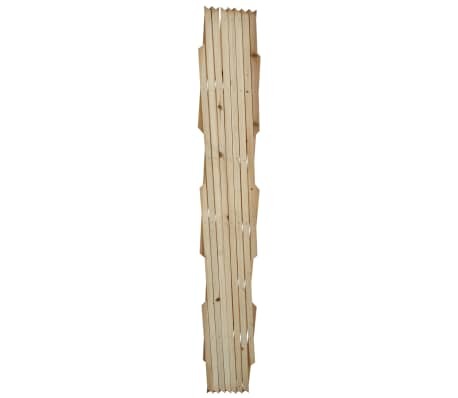 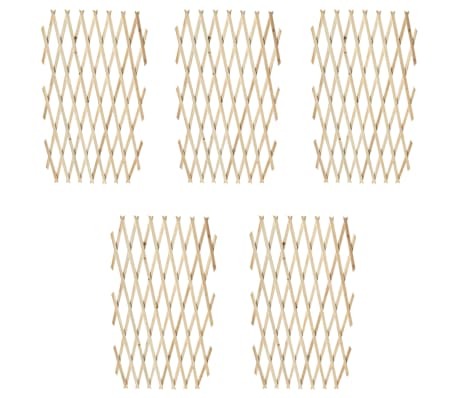 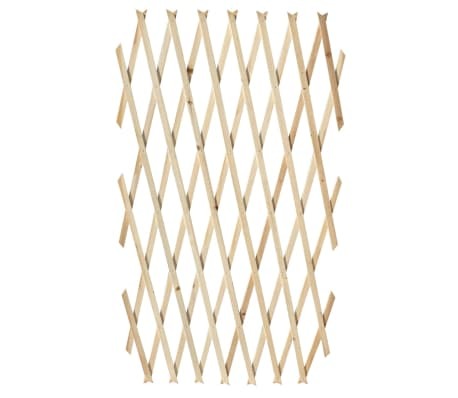 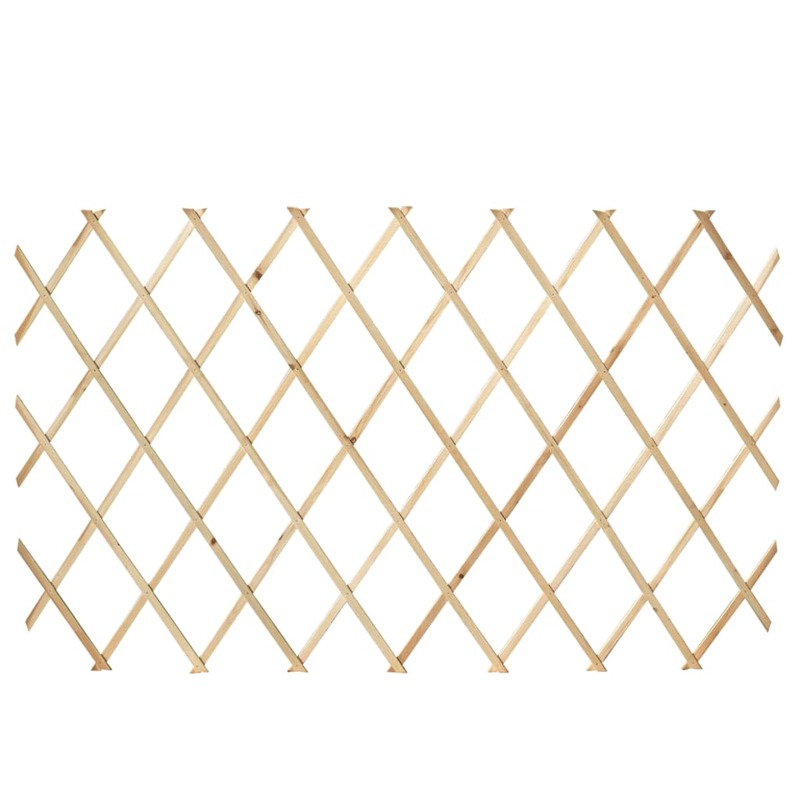 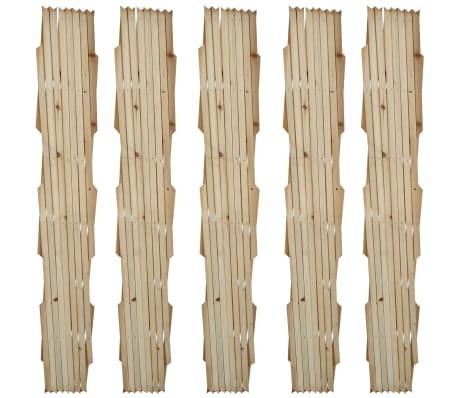 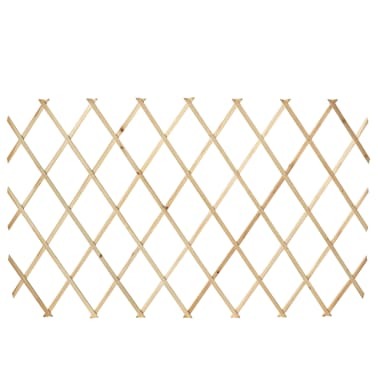 This high-quality trellis fence set is made of weather-resistant solid wood, suitable for use outdoors. 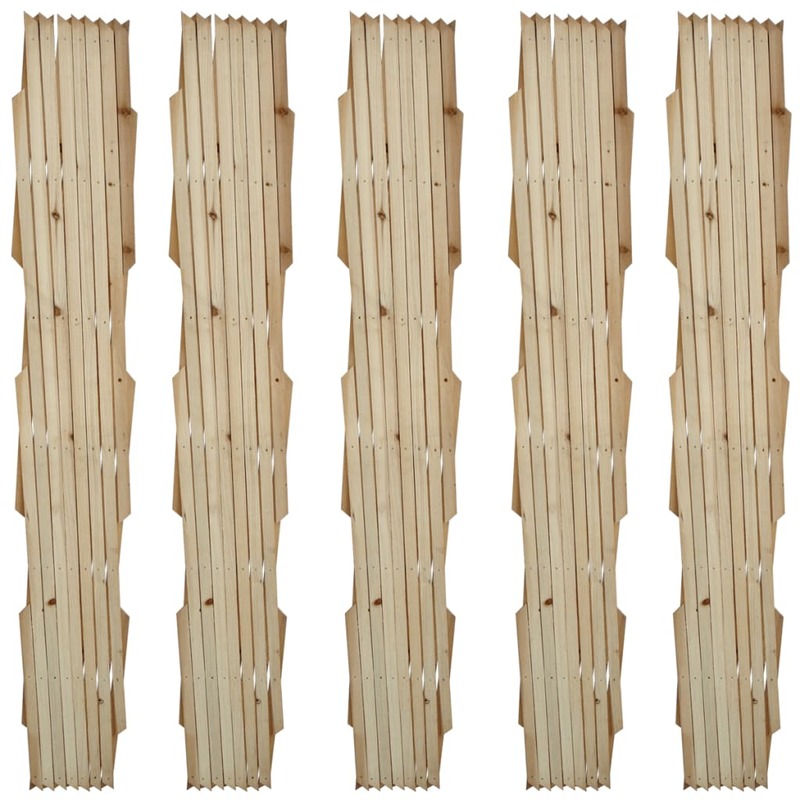 Each trellis fence can be extended to up to 5' 11" in width. 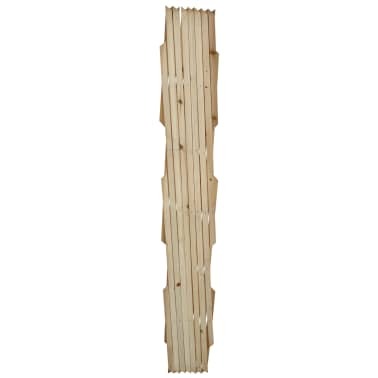 Its expandable design makes the fence panel compatible with gardens of all sizes. 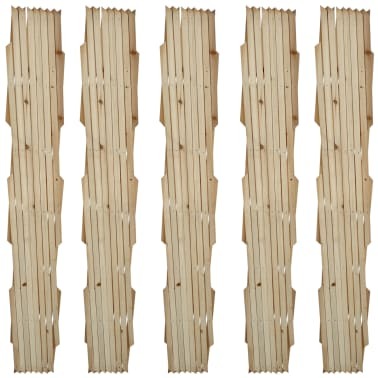 It will also look great along flowerbeds or walkways. 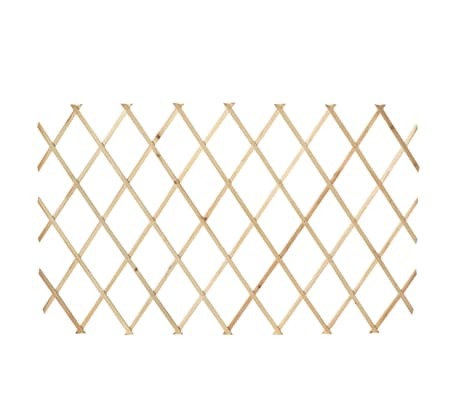 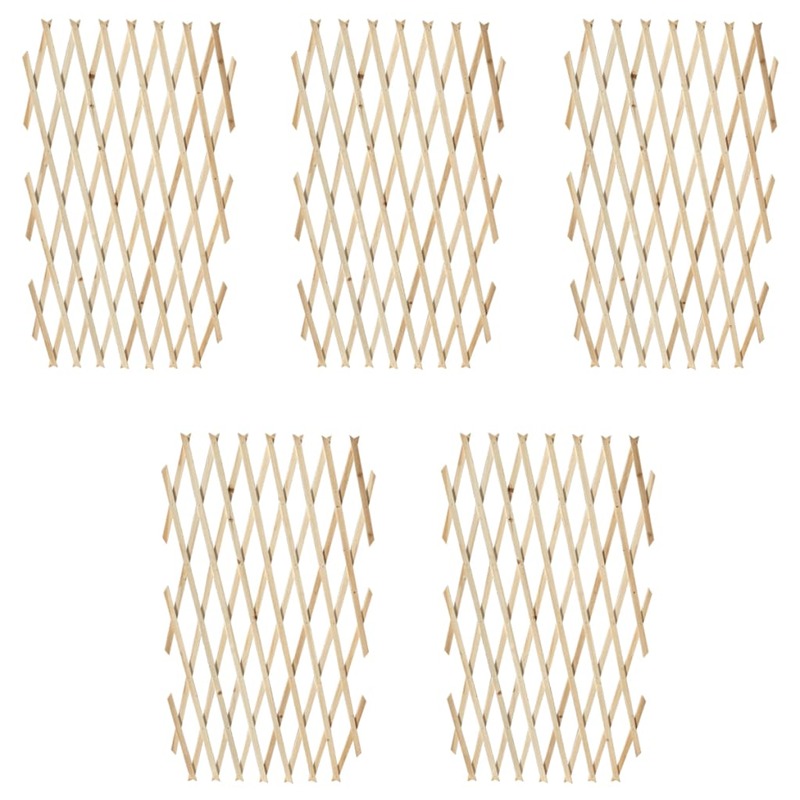 Delivery includes 5 x trellis fences.